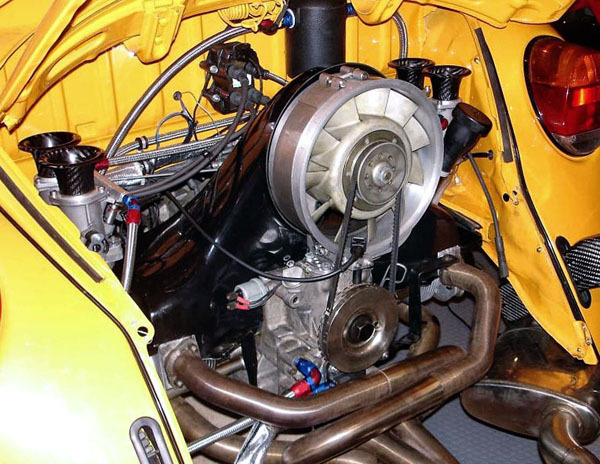 COMING SOON: the advantages of fitting a mappable engine management system. Subscribe to the newsletter for latest updates. In the meantime, you may find this new selection of Fuel Injection Calculators useful in assisting you with your EFI project. 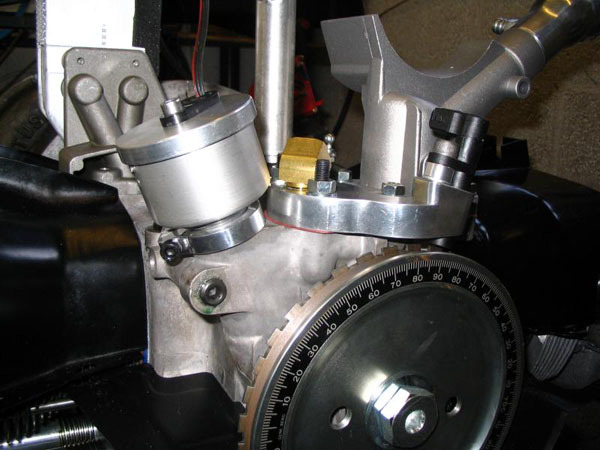 2110cc engine, with custom machined billet steel crankshaft pulley and CNC machined crank sensor mount. The modified distributor houses a Hall effect sensor: enabling sequential injection and individual cylinder fuelling via DTA S60 ECU.